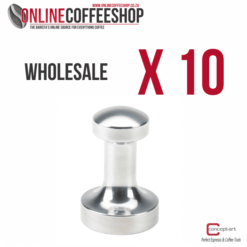 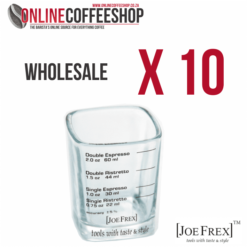 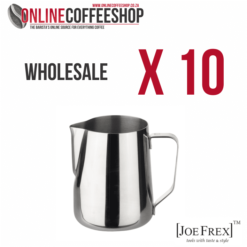 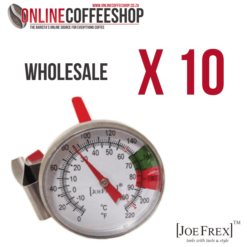 Wholesale Joe Frex Barista Steam Cloth x 10. 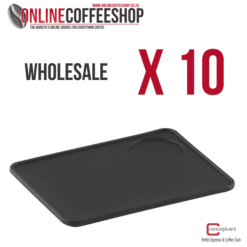 WHOLESALE – 10 STEAM CLOTHS. 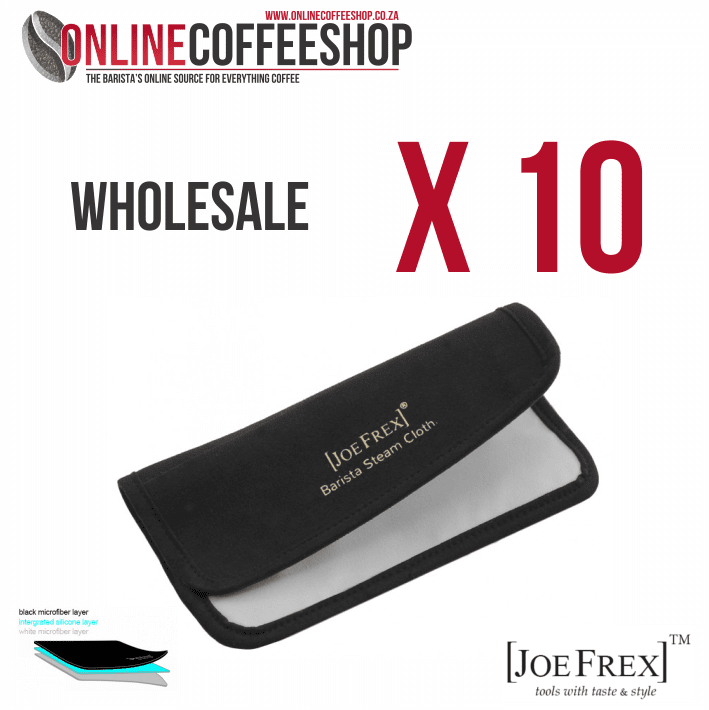 Our new Barista Steam Cloth is unique, it features 3 layers made out of microfiber and silicone. 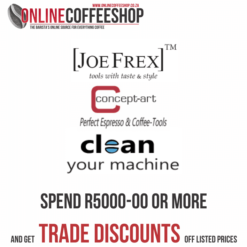 surfaces and other parts of the machine. 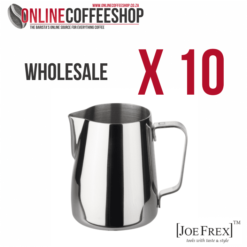 The special integrated silicone layer prevents steam and hot water from penetrating the cloth and enables you to wipe the steam lance while steaming.